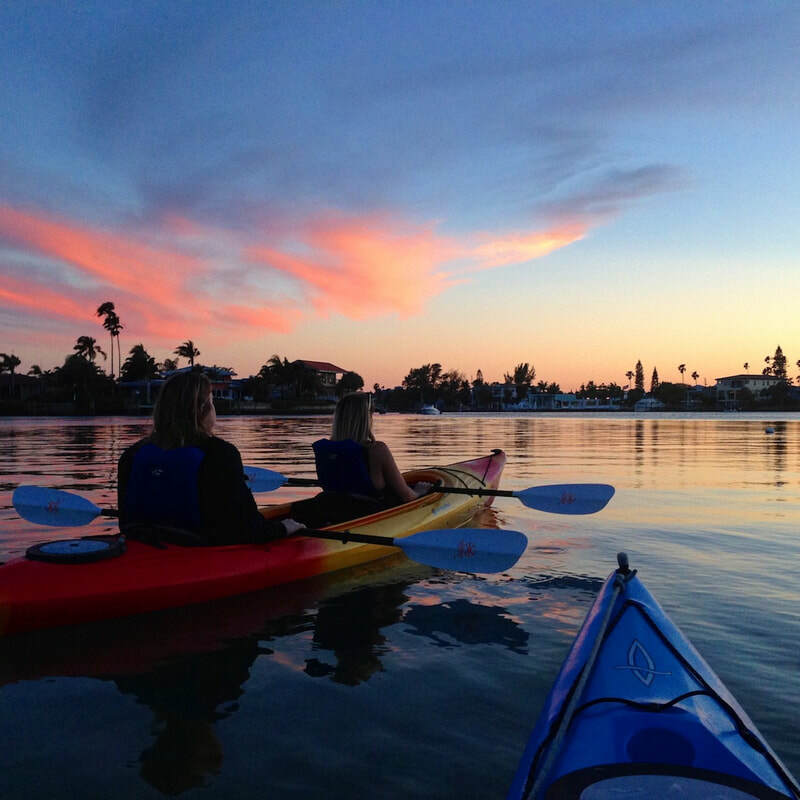 ​Join us for this 1.5 to 2 hour twilight kayak tour through the protected waters of Little McPherson and McPherson Bayou located just behind Pass-A-Grille and St Pete Beach. We offer this trip October through March departing before sunset and returning as the sky grows dark. 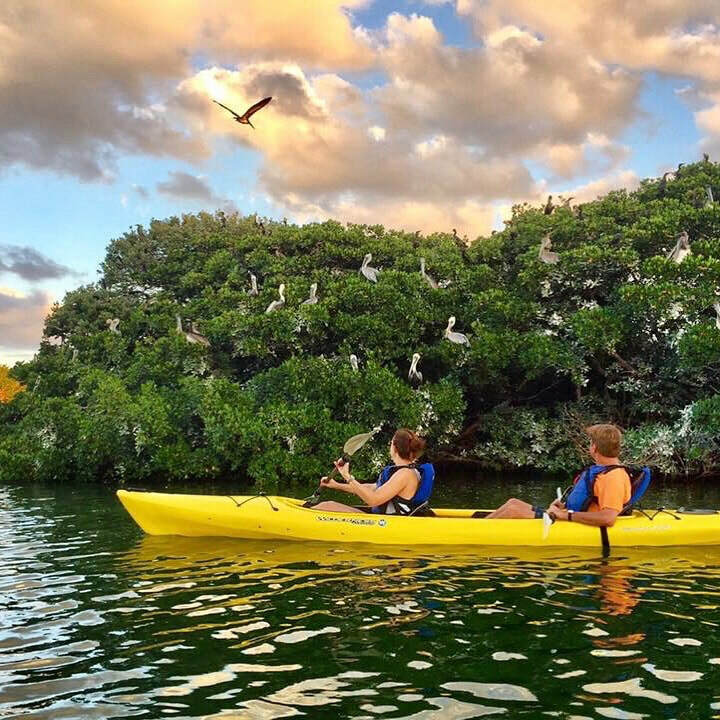 We leave directly from the Pass-A-Grille Marina and kayak through the canals towards Boca Ciega Bay looking for dolphins and shorebirds along the way. This is a great way to get out on the water and get a behind the scenes look at the area. 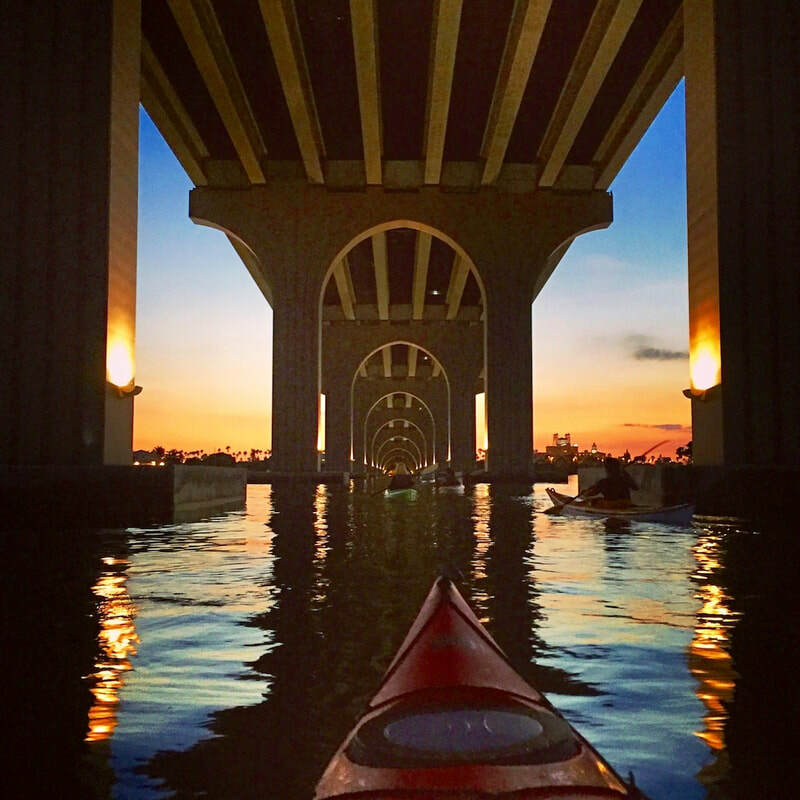 On this tour we will paddle by the beautiful homes lining the canals, explore a small bird sanctuary, and pass under the Bayway Bridge, which is a neat architectural feature of St Pete Beach. 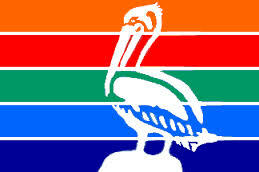 This tour departs from the Pass-A-Grille Marina located at 1901 Pass-A-Grille Way, St Pete Beach, FL 33706. No experience is necessary. We provide instruction and all the gear. 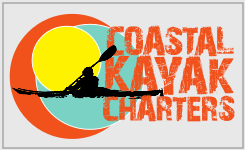 We use quality equipment which provides a better overall experience for our guests; sit-inside single and tandem kayaks, fiberglass paddles, PFD's and dry bags. If you have any questions please give us a call. We would be happy to help you pick the right tour, schedule a trip, or provide information about what to expect!